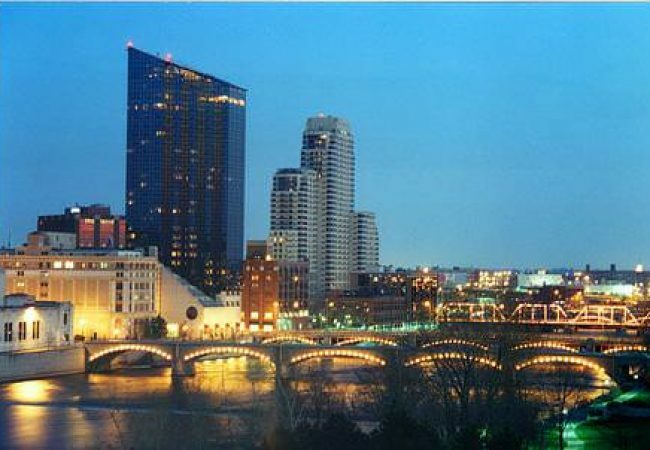 If you are looking for a criminal attorney in Grand Rapids, We can help. We can answer your question with straight talk. We never charge a fee for a phone call and initial review of your case. There are a number of criminal attorney or criminal lawyer review sites that make money from advertising for criminal attorneys. Do not completely rely on these reviews. 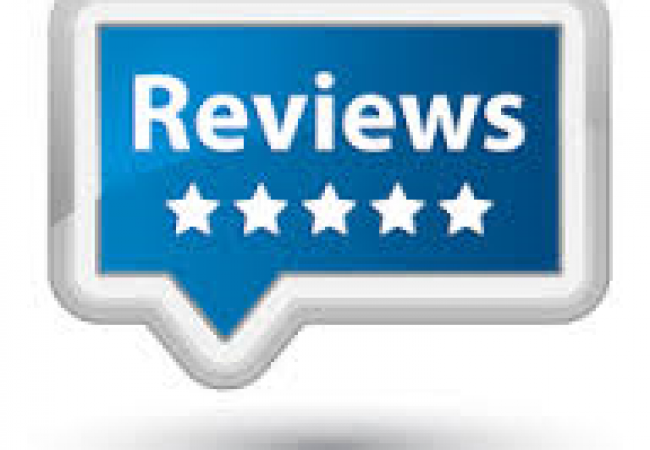 The reviews can be fake or typically solicited by current clients or customers. the bad reviews can be the “one in a thousand” that is just a difficult person who likes to trash businesses and attorneys on the internet. 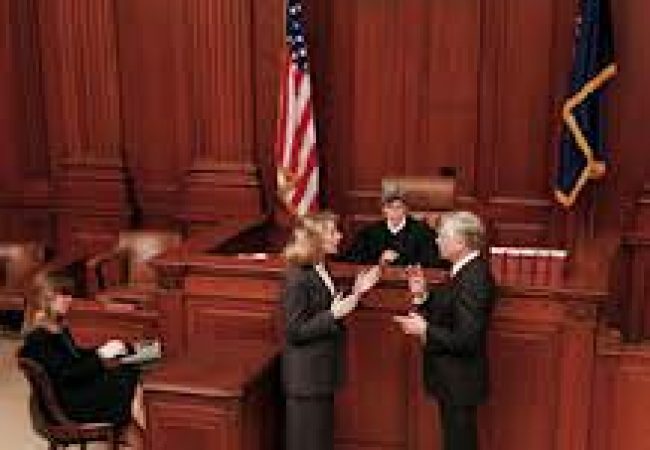 When you are looking for a criminal defense attorney, you should call them and speak with them about your problem and how they would help you solve the problem. there are different approaches to each case. make sure that the attorney that you choose, is representing you the way that you want to be represented. Also, make sure to ask about costs so that you know what you are getting for how much. If you have questions about our criminal matter, call me. I would be happy to discuss it. 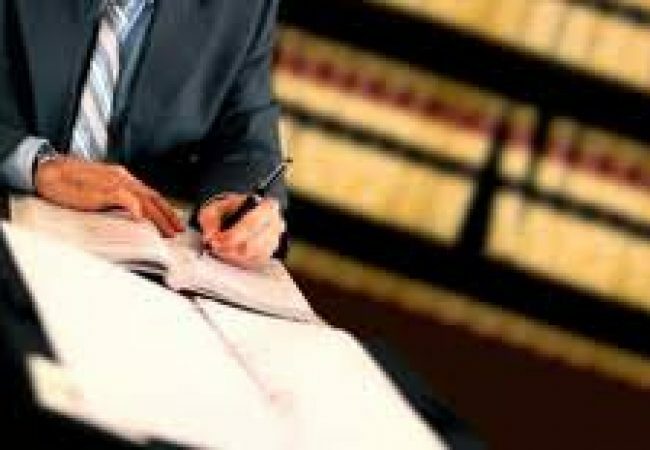 If you are facing serious criminal charges, retaining the best criminal attorney for a reasonable fee is not an option, its a requirement. The Grand Rapids Criminal Attorneys at Krupp Law Offices P.C.can answer your questions about your criminal charges and the criminal process. 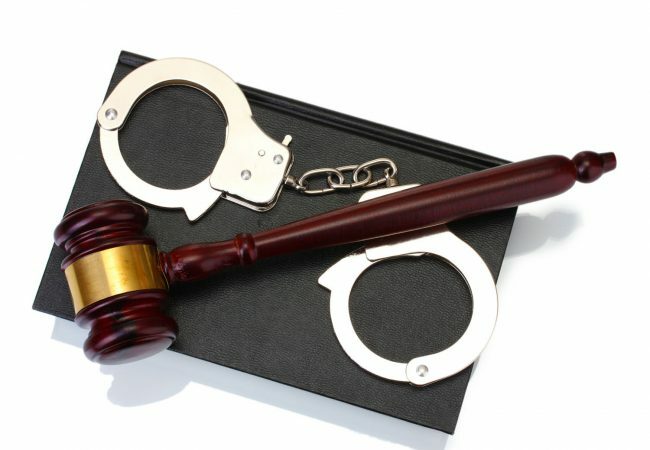 Our criminal lawyers can answer your questions with straight talk and honest advice. Having the right criminal attorney on your side can relieve your stress during this difficult situation. Our attorneys have over 95 years of combine criminal defense experience in the Grand Rapids Michigan including extensive trial experience. Considering the seriousness of this life changing event, it is extremely important to retain the services of an experienced attorney in the area of criminal law. Allegan County is located just south of Grand Rapids Michigan. The largest city is Allegan. There are other small cities such as Martin, Plainwell, Douglas, Otsego, Saugatuck, Wayland, South Haven, and Hopkins. The Allegan County Prosecutor’s Office aggressively pursues DUI criminal defendants. You need the help of a good criminal defense attorney at Krupp Law Offices PC. If you are facing DUI criminal charges in Allegan County or any of the cities in Allegan County, you need the representation of expert Allegan County DUI Criminal Attorneys at Krupp Law Offices PC. We can answer your questions and aggressively represent you in your criminal case for a reasonable fee. We have over 95 years of criminal defense experience. We offer a free consultation. Call now and speak with one of our criminal defense attorneys. We can help. Newaygo County is located just northwest of Grand Rapids Michigan. The largest city is Newaygo, Michigan. There are other small cities such as White Cloud, Freemont, Grant, Bailey, and Bitley. The Newaygo County Prosecutor’s Office is aggressive with DUI Defendants. You need the help of a good DUI criminal defense attorney at Krupp Law Offices PC. If you are facing DUI criminal charges in Newaygo County or any of the cities in Newaygo County, you need the representation of expert Newaygo County DUI Criminal Attorneys at Krupp Law Offices PC. We can answer your questions and aggressively represent you in your Newaygo criminal case for a reasonable fee. We have over 95 years of criminal defense experience. We offer a free consultation. Call now and speak with one of our Newaygo DUI criminal defense attorneys. We can help. Ottawa County is located just west of Grand Rapids Michigan. The largest city is Holland, Michigan. There are other small cities such as Grand Haven, West Olive, Hudsonville, Coopersville, Spring Lake, Zeeland, Ferrysburg, and Allendale. The Ottawa County Prosecutor’s Office is aggressive with DUI Defendants. You need the help of a good DUI criminal defense attorney at Krupp Law Offices PC. If you are facing DUI criminal charges in Ottawa County or any of the cities in Ottawa County, you need the representation of expert Ottawa County DUI Criminal Attorneys at Krupp Law Offices PC. We can answer your questions and aggressively represent you in your DUI criminal case for a reasonable fee. We have over 95 years of DUI criminal defense experience. We offer a free consultation. Call now and speak with one of our DUI criminal defense attorneys. We can help. Ionia County is located just northwest of Grand Rapids Michigan. The largest city is Ionia, Michigan. There are other small cities such as Portland, Lowell, and Lake Odessa. The Ionia County Prosecutor’s Office is aggressive with DUI Defendants. You need the help of a good criminal defense attorney at Krupp Law Offices PC. If you are facing criminal charges in Ionia County or any of the cities in Ionia County, you need the representation of expert Ionia County DUI Criminal Attorneys at Krupp Law Offices PC. We can answer your questions and aggressively represent you in your Ionia DUI criminal case for a reasonable fee. We have over 95 years of DUI criminal defense experience. We offer a free consultation.